Which Supposedly Lame Superpower Could Actually Be Awesome? Flight, invisibility, and super-strength are all well and good, but it’s also really easy to make them look cool. And then there are things like “rodent manipulation” and “color absorption.” Which power do other people laugh at— but you know it could actually be great, if you used it right? For inspiration, seek out the Superpower Wiki, and revel in things like “sliding” — not dimension-jumping like in Sliders, literally being able to slide across surfaces. It’s mostly an aesthetic rather than a power, but it could be very useful to someone who’s fighting evil in iced-over places. So, which absurdly specific (or limited) power has untapped potential for greatness? Contact the author at katharine@io9.com. 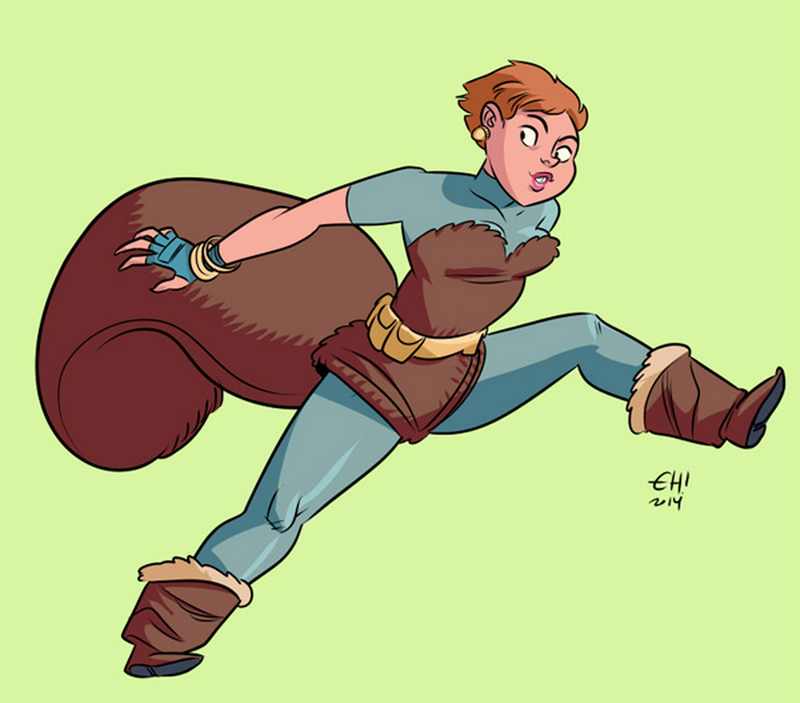 Top image: Invincible Squirrel Girl, art by Erica Henderson.